Hey Everybody! I know that I haven't posted in over a month and I'm really SORRY! I just had to catch up with packing and school finishing up. If you don't already know I will not be starting this blog up again until about mid August. 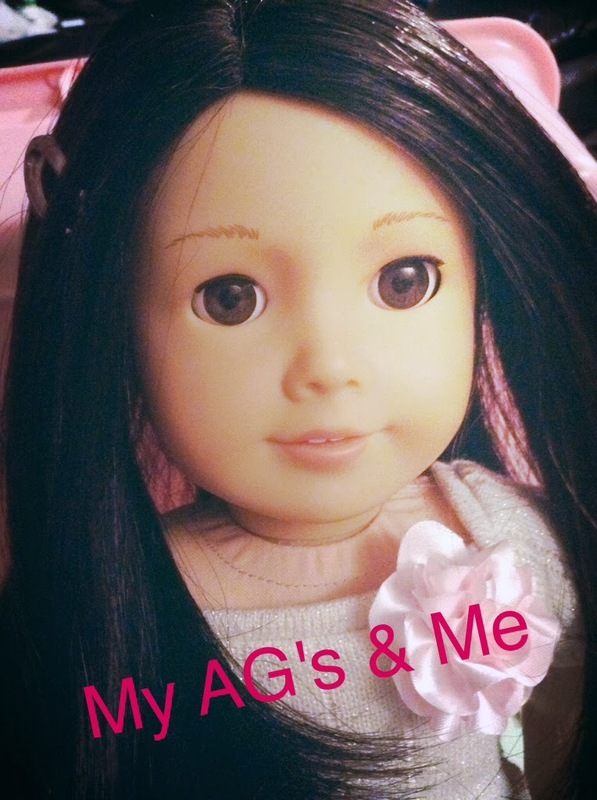 The good news is that Isabelle has started a blog of her own called One Doll on the Go about her adventures in England. I would really appreciate if you could check it out and follow it. If you have any questions or comments I will still be replying to them over the Summer. Have a great rest of Summer!! Check out Isabelle's blog by clicking here.